Crandon International Raceway renewed their long standing partnership with Forest County Potawatomi Community through 2019. The agreement includes both Crandon International Raceway’s silver anniversary Forest County Potawatomi Brush Run event set June 15-17, Labor Day weekend’s 49th World Championship Off-Road Races and the third annual Crandon World Cup weekend set for Aug. 31- Sept. 2. As part of the agreement, the forest County Potawatomi Community will retain title sponsorship of the 25th FCP Crandon Brush Run event, featuring the annual “Forest County Potawatomi Chairman’s Cup Heavy Metal Challenge” race. The event pits unlimited Pro 2 and Pro 4 classes together on the same track with a staggered start with an overall purse of $35,000 up for grabs. The June weekend will also debut the newly established Lucas Oil Midwest Short Course League, a four weekend, seven race championship that represents the first step toward a national unified series for all Lucas Oil Pro short course competitors. 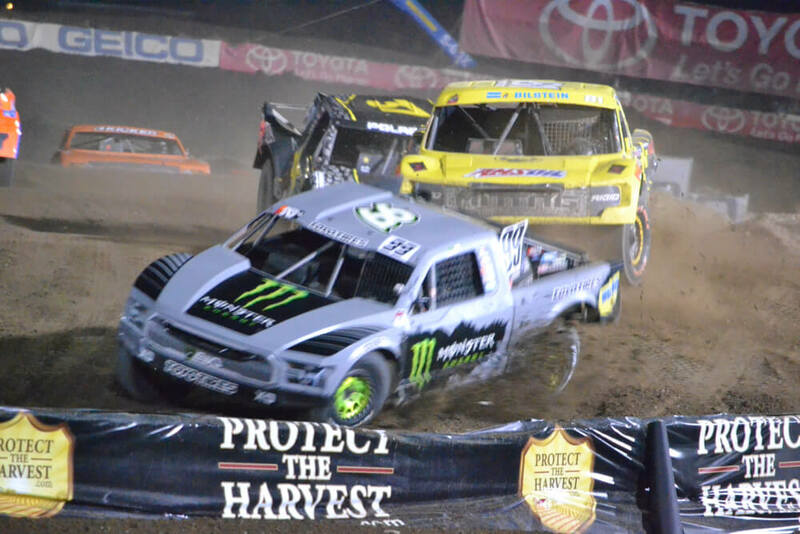 The event will be highlighted via four hours of programming broadcast at 33 million homes on the MAVTV network, as well as professional live streaming of all Pro and most Sportsman classes of racing.